This Liubao we met with in our trip in Malaysia. 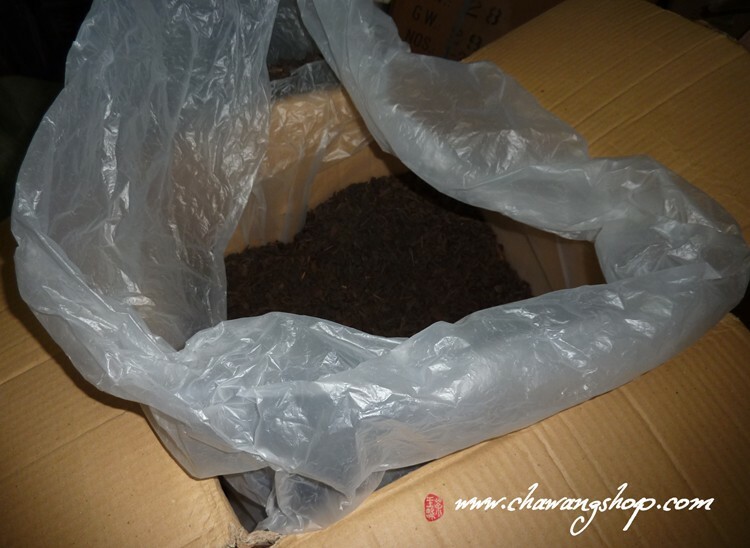 10 kilograms cardboard box inner pad plastics bag, so the tea can't be spoiled by dampness or odor. 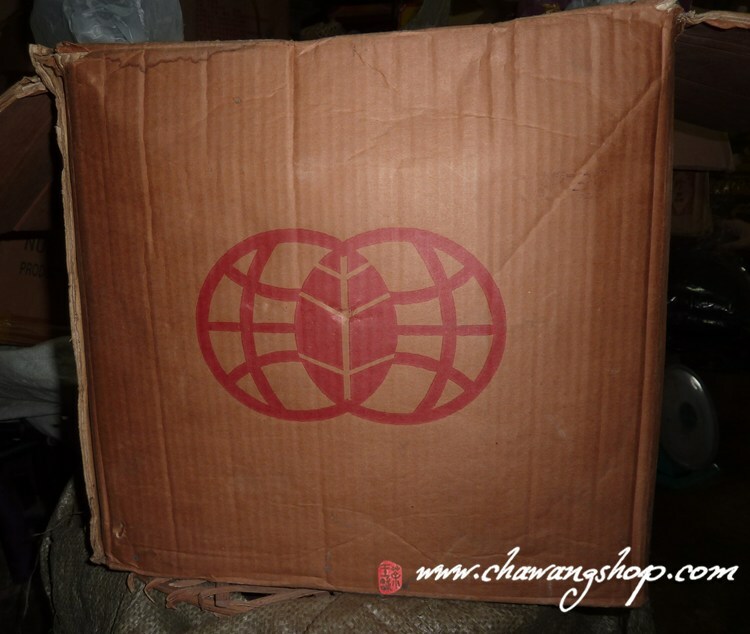 The storage is different from the ordinary bamboo basket packaging. This allows the tea to age slowly and properly. 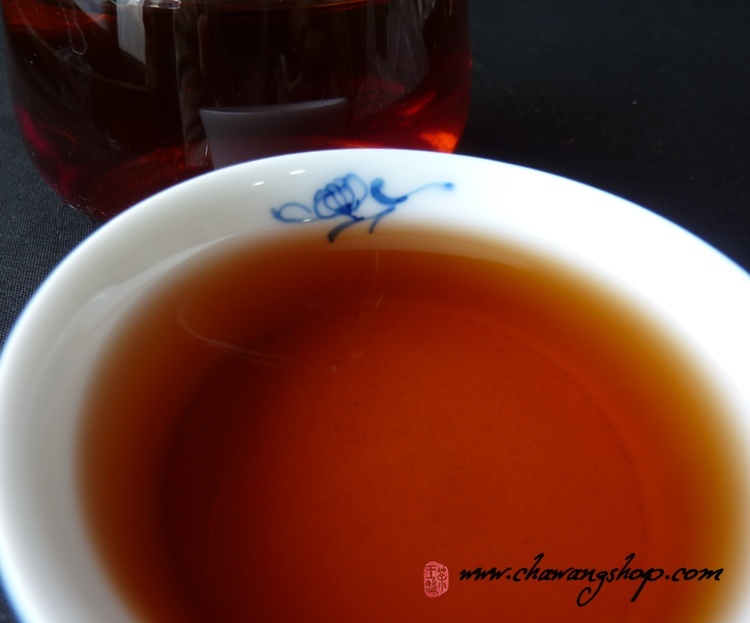 The tea is very clean and mature with great aroma and taste! 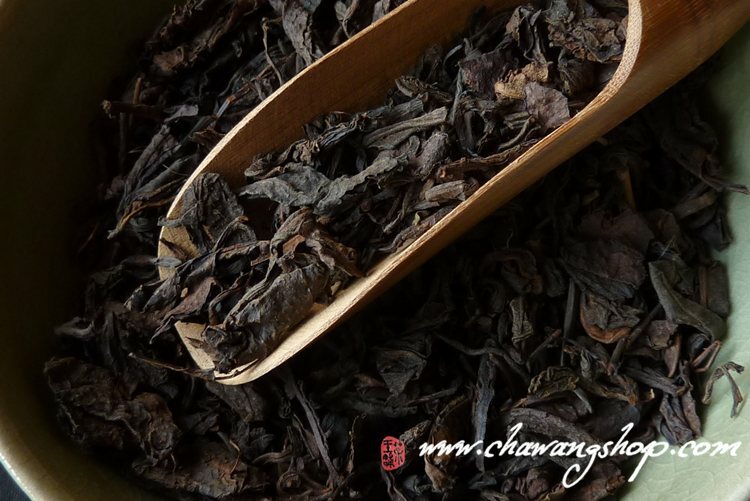 We tasted many aged Liubao in this trip and this is our personal favorite, with reasonable price! A lot of 70`s or 80` Liubao we drank were stored in high temperature and humidity environment, and relatively expensive. This tea was not too deep fermented (like typical CNNP Liubao with their earth heavy tones and deep dark infusions) and still very much alive. 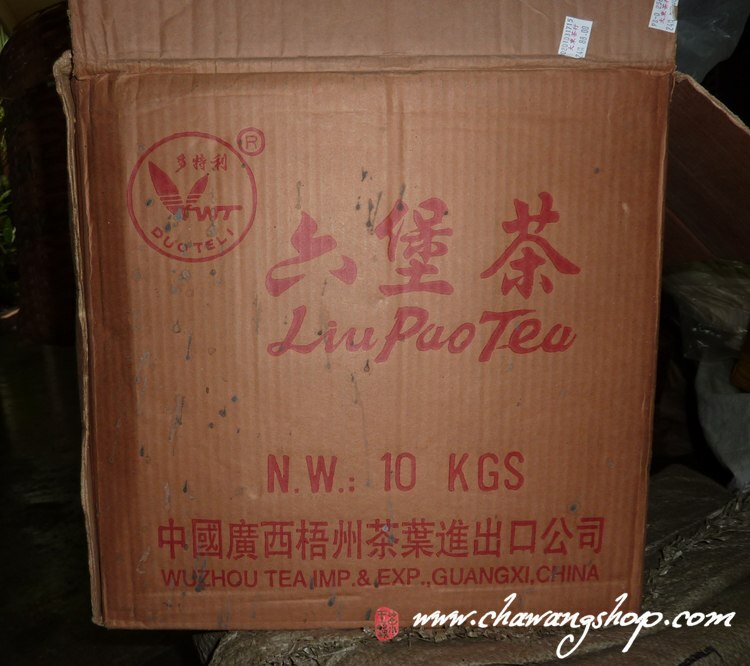 In Malaysia, this tea was traded as 80`s Liubao,. 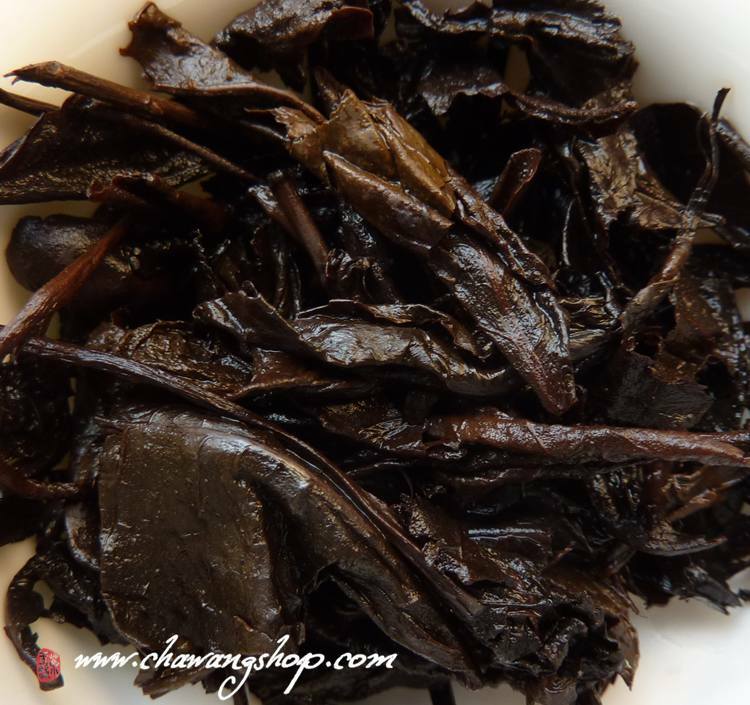 Dry leaves have nice aged aroma with hint of dry pear which is very special and lovely. Clean brown red tea soup. Smooth, sweet and mellow, complex taste. This liubao tea is very pleasant drinking now. limited quantity in our store. We also offer 10g sample.